HOBART, Ind. 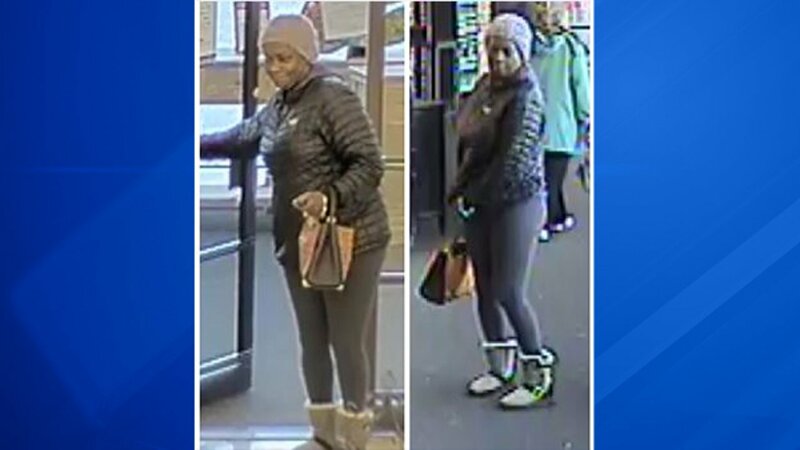 (WLS) -- Police in Hobart, Ind., are searching for a woman they believe may be involved in a check fraud ring after a woman told police $7,200 in checks were written in her mother's name. Lieutenant James Gonzalez said the victim's daughter said her mother is being contacted daily by bill collecting agencies. The daughter said the suspects have her mother's name, address, driver's license number and all of her information on the fraudulent checks. Gonzalez said the daughter said the money isn't coming out of her mother's checking account and that the account numbers on the checks are not real. Gonzalez said the check fraud ring is most likely comprised of several different people. Three checks were written at retail stores along the Route 30 corridor, officials said. The total amount of the checks written within Hobart's jurisdiction was for several hundred dollars. Police released surveillance images of a suspect that may have written a fraudulent check at a store. Gonzalez did not say which store the images are from. The frauds were committed in several jurisdictions, Gonzalez said. If anyone has any information or if anyone can identity the subject, they are urged to contact Lt. James Gonzalez at 219-941-4405.